If you are looking for building companies North London that offer complete building services, look no further than Firtree Building Services. We are an established building company offering a range of services from extensions to loft conversions. For more information about our services or to receive your free quote, call us on 07957 574 604 or 0800 270 7764. We are an established building company that can work alone, taking full responsibility for a project, or work alongside your architect, structural engineer, designer, and most importantly you. As one of the leading North London building companies, we can provide you with the help and advice needed to optimise the space and construction of your project. We also provide a level of finish that sets us and your project apart from our competitors. The services we offer range from loft conversions to extensions. When you choose us out of all the building companies North London offers, you are choosing a company that works with you every step of the way. With our loft conversions service, you can add another room to your home without compromising on space. Our skilled team can take care of the whole project from architectural planning and structural calculations through to the build phase and final control sign off with all necessary certificates. Because they come under permitted development, most loft conversions don’t need planning permission. This means no lengthy planning issues so we can complete your conversion within 6-7 weeks. 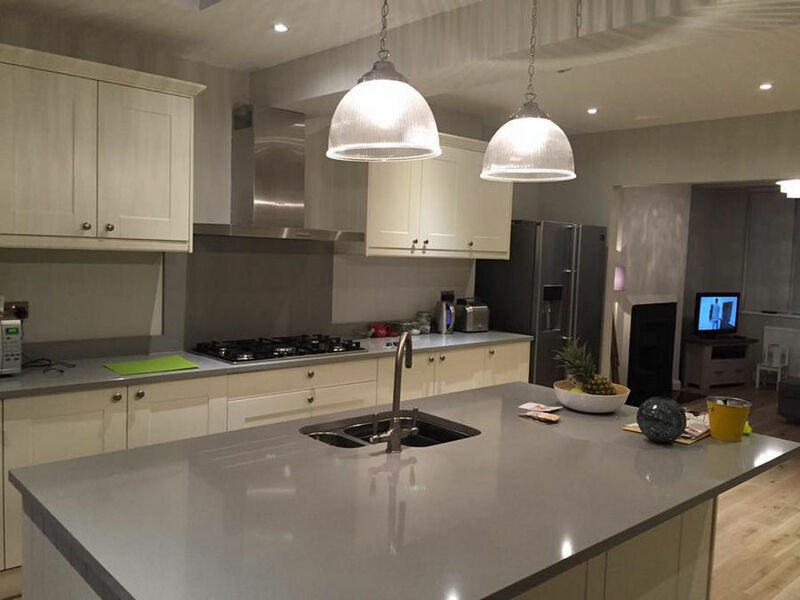 When it comes to the building companies North London offers, we are one of the best. 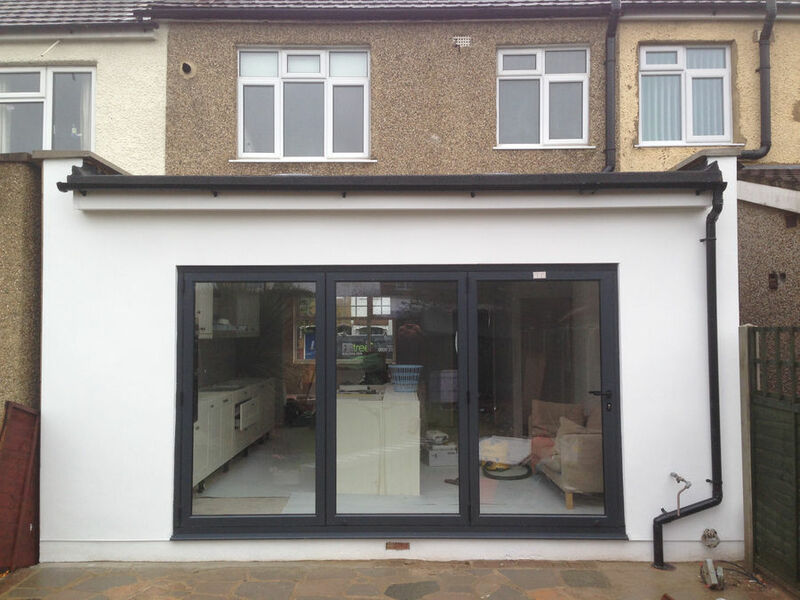 As one of the best building companies in North London, our clients can come to us for home extensions. If you are lacking space for your growing family, adding a single storey kitchen extension or double storey kitchen and bedroom extension are great solutions. We can identify materials that match your existing home or we can create a more modern look to give your home a radical classic/modern look. 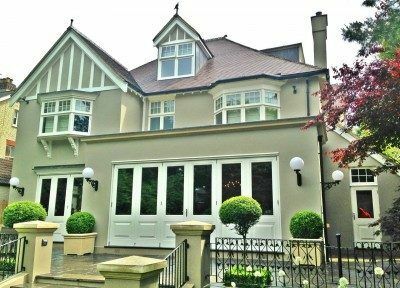 In addition, when you choose us instead of other North London building companies, we can take care of the whole project. From architectural planning and structural calculations to the build phase and sign off, we will work with you. When you choose Firtree Building Services out of other building companies in North London, you are sure to receive quality work and customer service. We are an established building company offering extensions and loft conversions to domestic customers. While we can work alone, taking full responsibility for a project, we can also work alongside your architect, structural engineer, and designer. The understanding, insight, and commitment we bring mean we are one of the building companies North London can rely on to provide help and advice to optimise your project’s space and construction. We also provide a high-quality level of finish that sets us and your project apart from our competitors. 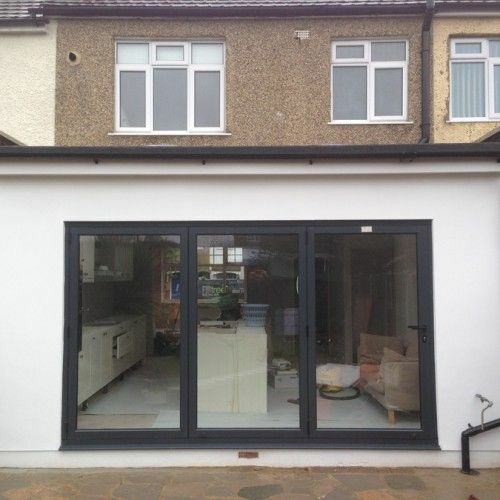 A service we provide as one of the North London building companies is a free quote and consultation. For loft conversions and extensions, we provide the free consultation so we can help you and we will be happy to answer any questions you may have. 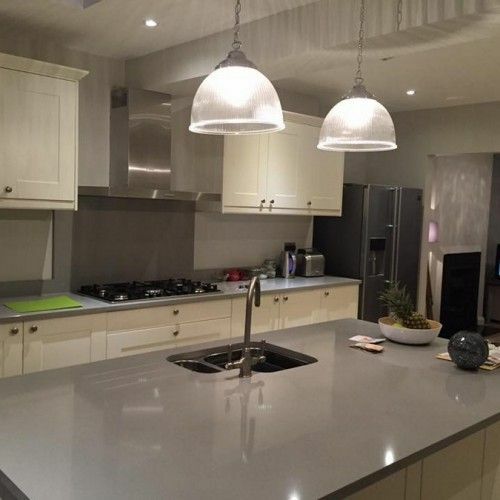 When you are looking for the best building companies North London offers, you want a company that provides a complete service from start to finish. At Firtree Building Services, that is what we do. No matter the size of the project, we can handle it. If you agree that Firtree Building Services are one of the best building companies North London offers, please contact us on 07957 574 604 or 0800 270 7764.